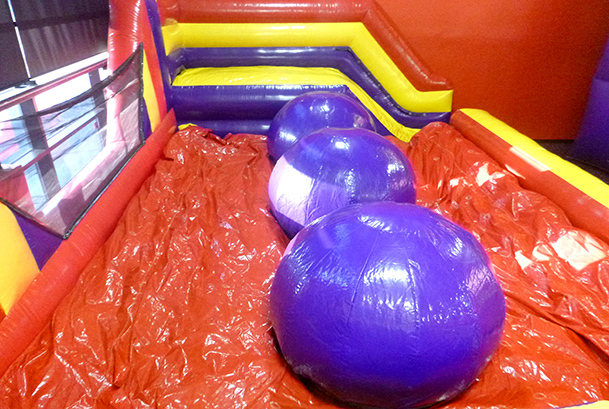 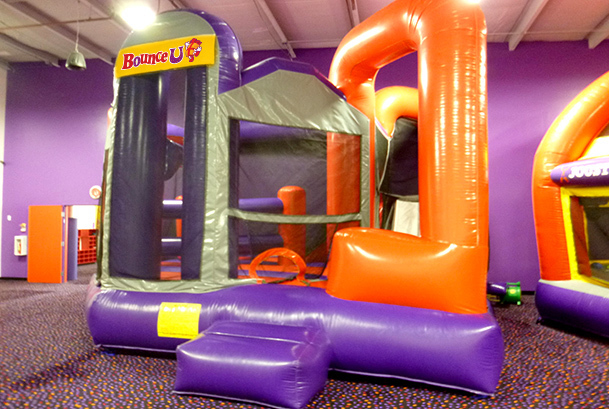 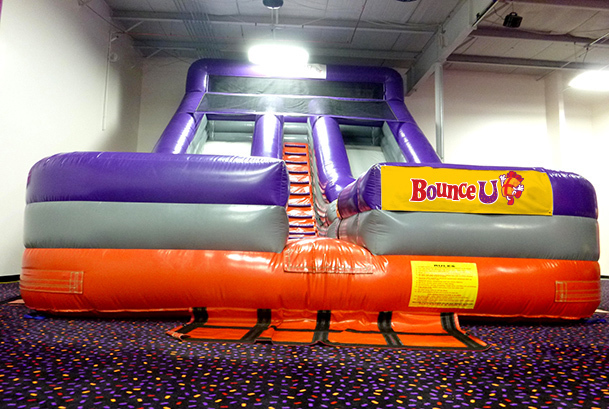 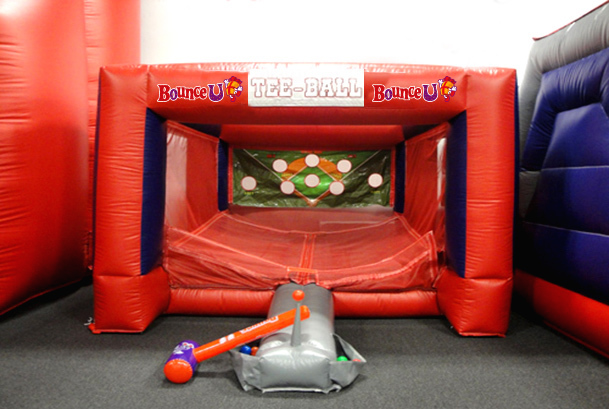 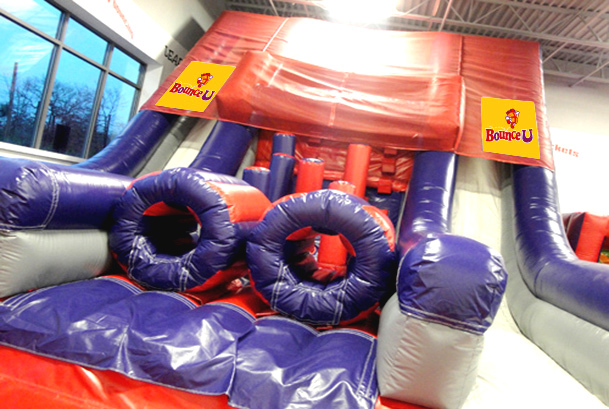 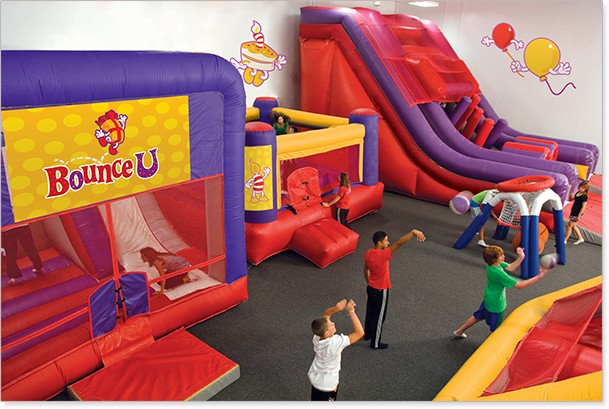 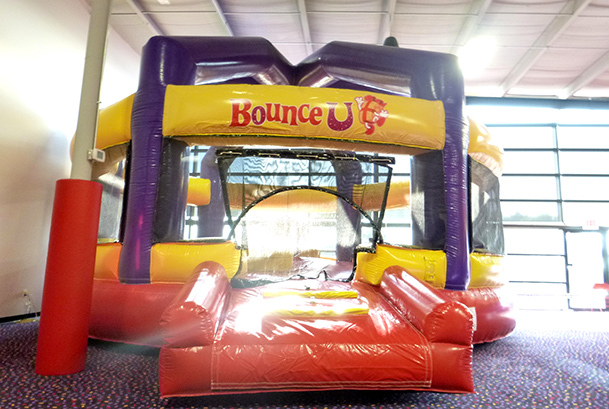 Kids can't get enough of our bounce parties with these indoor inflatables! 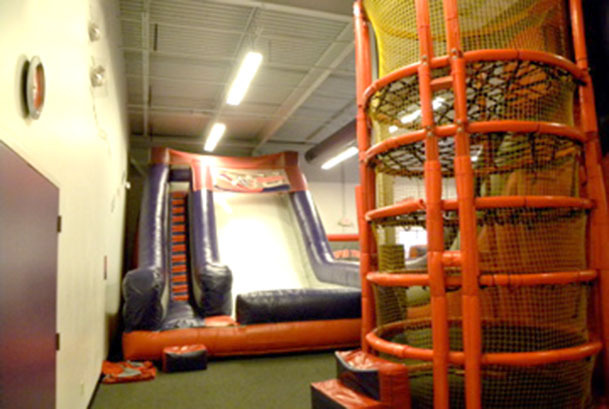 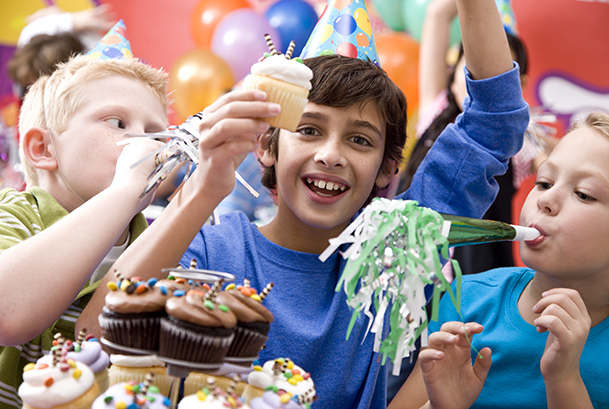 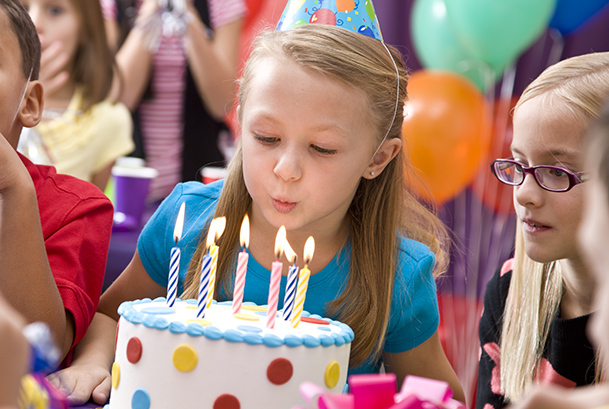 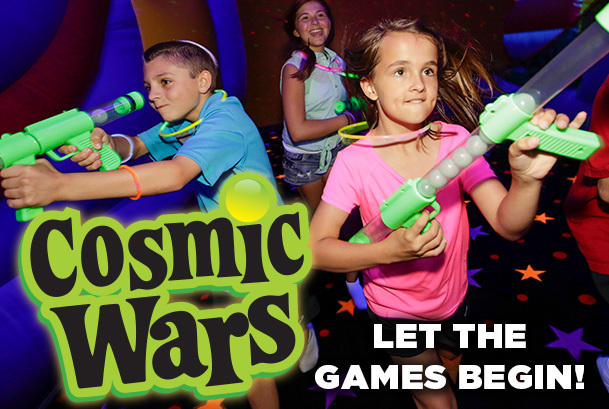 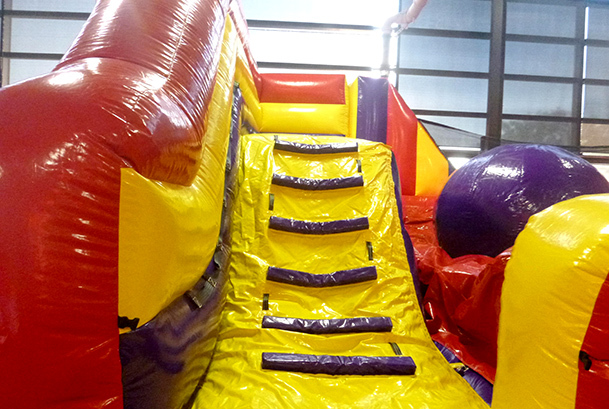 Kids can enjoy more than just our indoor bounce houses, we have lots of fun entertainment! 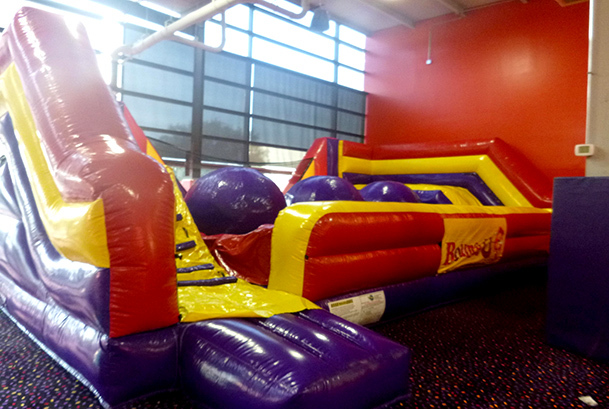 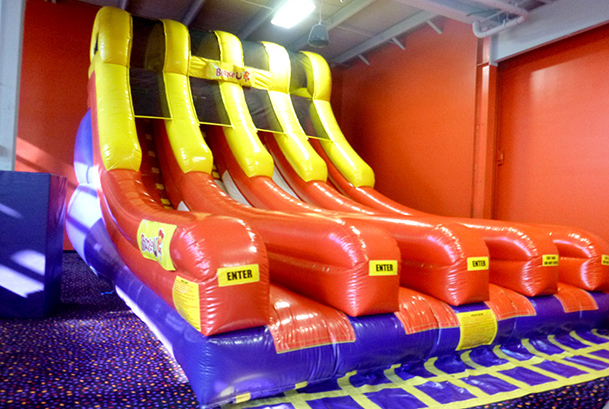 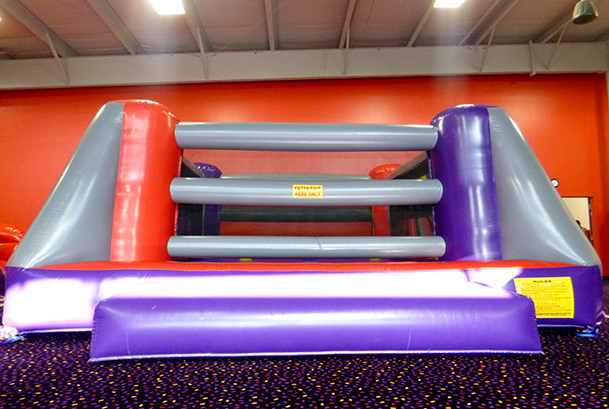 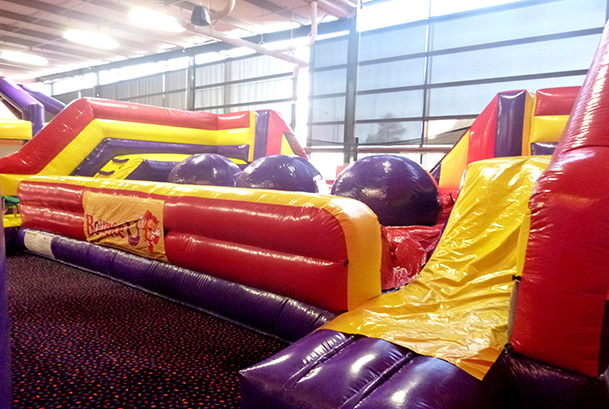 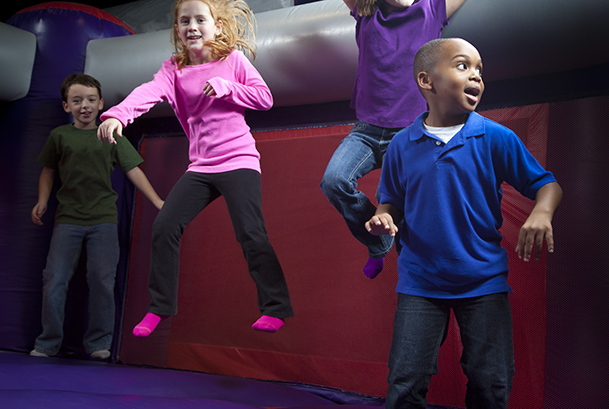 Our indoor inflatable bounce houses and activities are a real knock-out for kids parties!